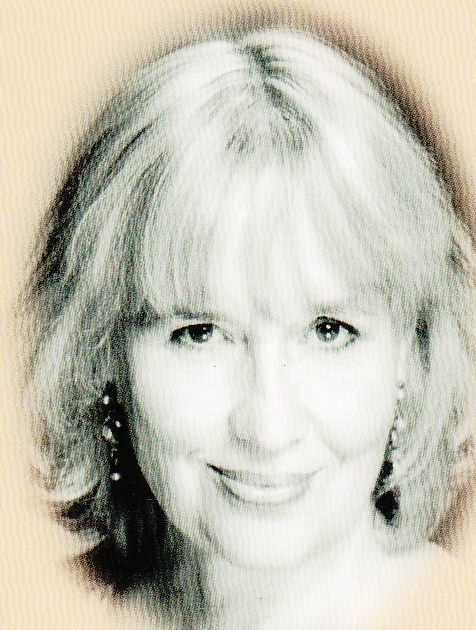 Cornish actor, Susan Penhaligon has again called upon the electorate in Cornwall to vote for Mebyon Kernow – The Party for Cornwall. Ms Penhaligon is very proud to come from a Cornish family and feels that her early years living in St Ives living among the colony of artists, her Celtic roots and the freedom of a bohemian childhood has greatly influenced her life and work. While conscious of work commitments that have made it necessary for her to be based in London, she is shocked about what is happening in Cornwall especially reading articles regarding Teetotal street in St Ives that had about 56 houses, of which only 10 were being lived in permenantly. “I feel slightly betrayed by the LibDems by going along with the ‘Bedroom Tax’. Two years ago, Ms Penhaligon endorsed Penzance candidate Rob Simmons who was duly elected and is now the Prospective Parliamentary Candiate for St Ives. Mr Simmons has been very active in the area especially his lobbying of Vince Cable about the inaction of the WaveHub. The pioneering offshore installation, situated 10 miles off the Cornish town of Hayle, has since had its final berth taken by Wave Energy UK and is the third customer to commit to the installation with an option to expand in 2016. Ms Penhaligon continues her work in the theatre. In the West End she has appeared in Three Sisters; Dangerous Corner; Of Mice and Men; The Mysterious Mr Love and Tom Stoppard’s The Real Thing. Her many tours include The Constant Wife by Somerset Maugham; Lord Arthur Savile’s Crime by Oscar Wilde; Arthur Miller’s Broken Glass and is currently on tour appearing in Agatha Christie’s “And Then There Were None”. Susan’s call of support for Mebyon Kernow – The Party for Cornwall, would bring the autonomy that would enable Cornwall to make it own decisions, rather than those decisions being made in London by the Westminster parties situated three hundred miles away.